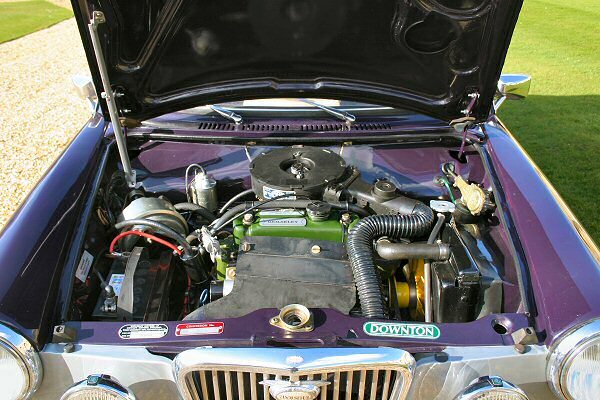 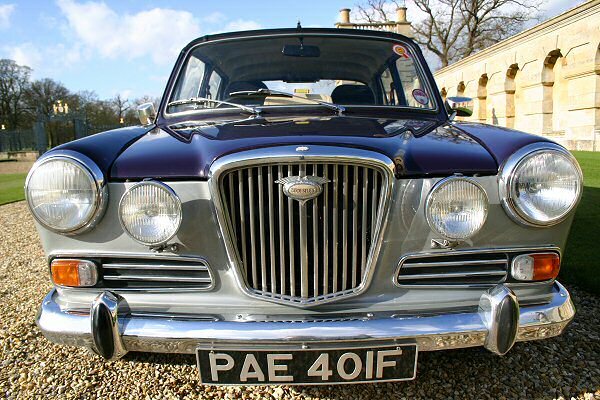 CHRIS Jones’ Wolseley 1300 recently appeared in Practical Classics – it was the star car in a sextuplet of 1960s chrome-laden classics illustrating just how much prestige you can pick up for your dosh these days. 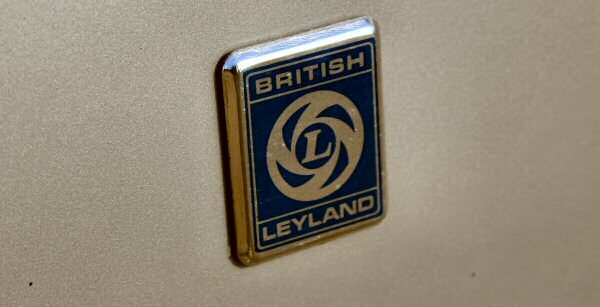 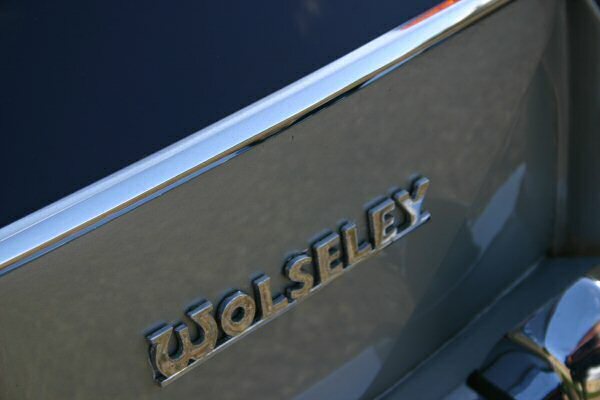 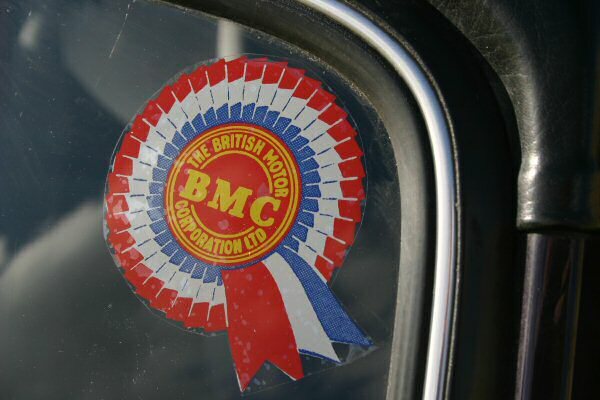 It was in company with a Tatra 603/2, Rolls-Royce Silver Shadow, Daimler V8, Alvis TD14, and a Vanden Plas 4 Litre-R… and let’s just say that the diminutive Wolseley didn’t let the side down at all. 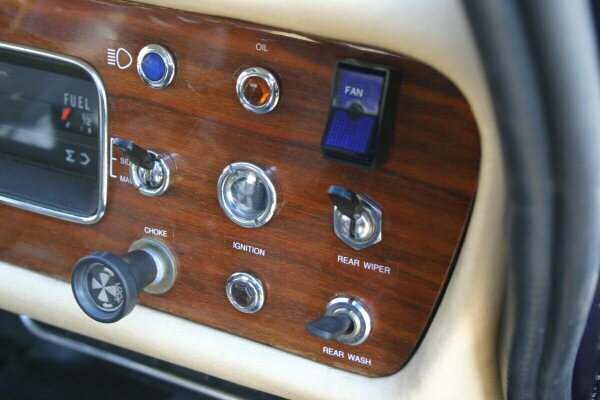 But Chris’ example is in particularly fine fettle, and has been treated to a number of upgrades to keep things sweet. 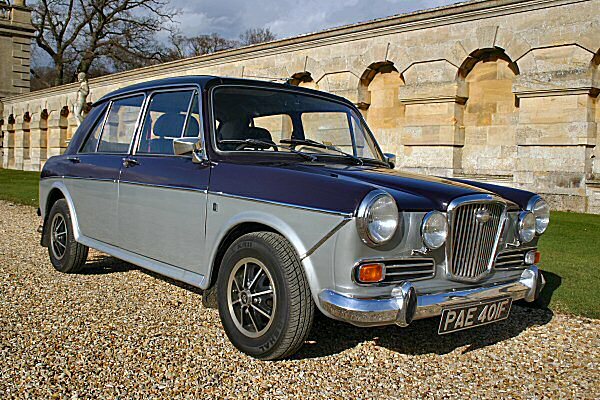 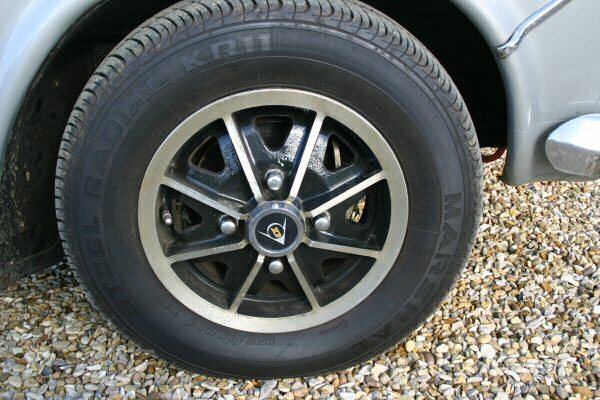 For one, those period Dunlop alloys look the business, but take a look under the bonnet, and you’ll see that Downton’s breathed on the engine in order to perk things up a little. 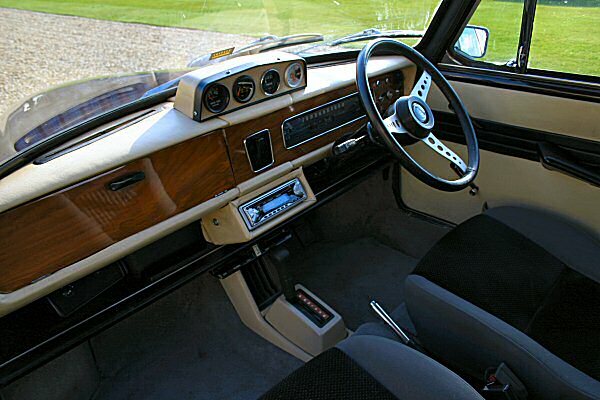 The interior’s been modified too – just take a look at those Rover 100 seats, upgraded ICE install and rear wash-wipe control. 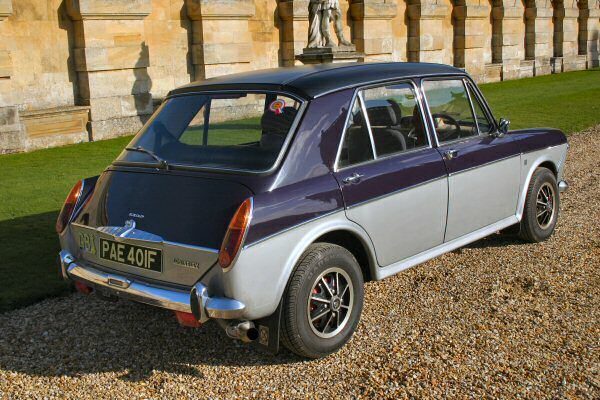 All in all, it’s a fine example of the ADO16 breed, and more than a suitable Car of The Month.